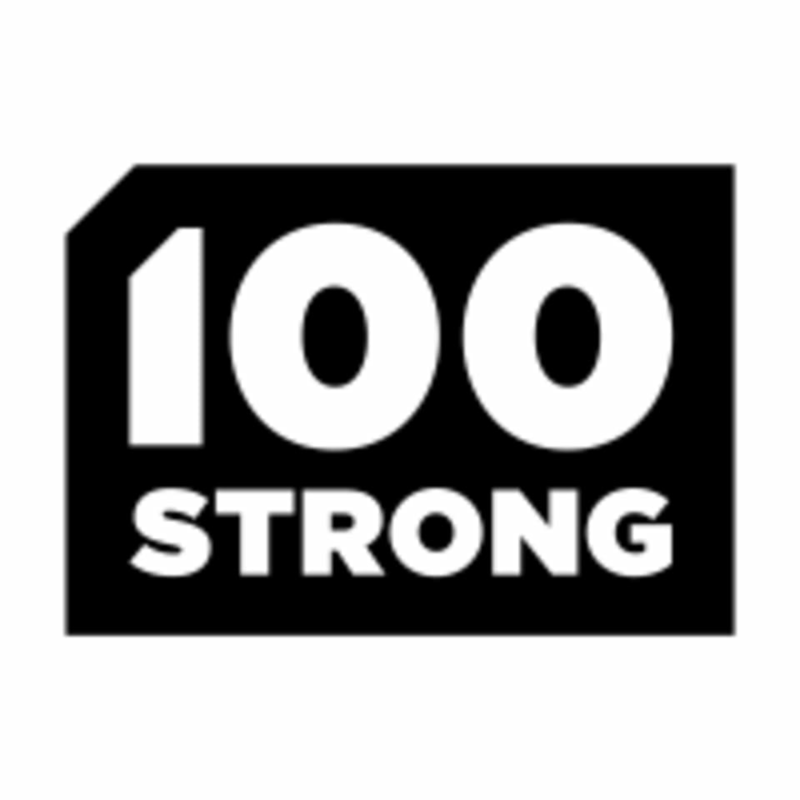 Start taking classes at 100 Strong and other studios! Tucked away in Henrietta Lane just a block back from the beachfront, 100Strong is the antithesis of the big commercial gym - it's a small, no-nonsense studio where the training really does feel personal. Owner Antoni Stojak has stripped back strength training to its purest form, supporting classic techniques with cutting-edge information on physiology and movement. While Stojak does train some clients one-on-one, the emphasis is very much on shared sessions (with a max of 6 people per session). Saturday mornings are a favourite, with great tunes, a fun vibe and a post-training coffee almost mandatory. Great trainer, really personalised class. Definitely recommend 100 strong! The best workout in Manly! Antoni took the time to go through and explain the exercise and then build up the weight. It was a full body workout and so good I signed up! Tailored, focused and the small class size makes the experience feel welcome and relaxed. My legs are feeling the effect and Im not complaining! I'm pretty sad to say this was a very disappointing class. The first 30min was fine, I asked if we could work on some benchpressing and the instructor said of course. Five min later he sets up the bar with no weights, says 'have a play around with this and then you're done'. Then for the next twenty minutes he literally did not say a word to us until we awkwardly left ten min early. It felt like having us there was an inconvenience getting in the way of hanging out with his regulars, not to mention the fact that we were offered no support or instruction when we were benching. There was no stretching at the end either. Sad to say we won't be back. Great attention to detail and form. Learnt new skills. Would like to have done a bit more of a dynamic warm up first before getting stuck in. Anton is incredibly knowledgeable and offers the personal touch that most gyms cant provide.